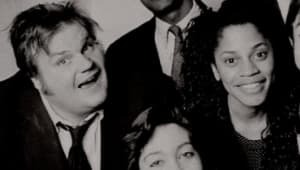 Born on February 15, 1964, in Madison, Wisconsin, Chris Farley studied improv before joining Saturday Night Live in 1990. 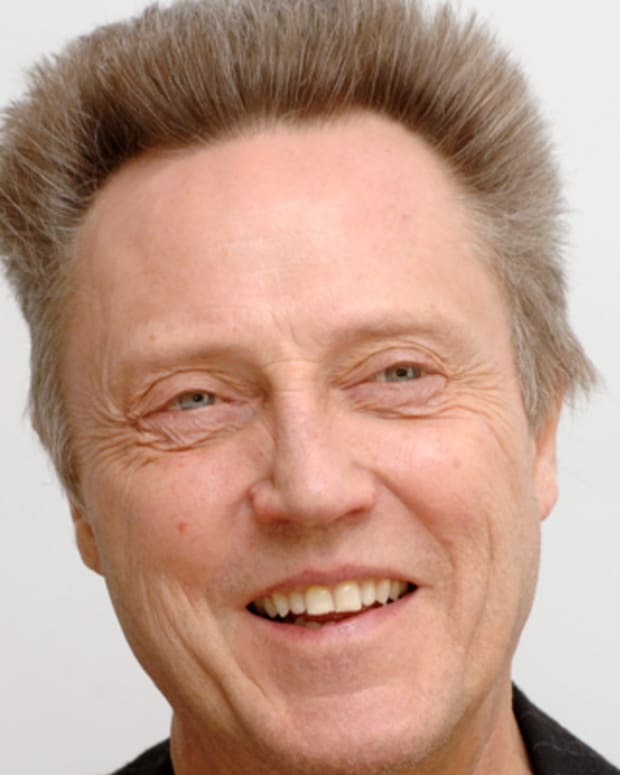 He turned his small-screen success into a film career with projects like Wayne&apos;s World and Coneheads, and later took the lead in Tommy Boy, Black Sheep and Beverly Hills Ninja. Farley abused drugs and alcohol heavily, and was found dead from an overdose on December 18, 1997, in Chicago. Actor and comedian Christopher Crosby Farley was born on February 15, 1964, in Madison, Wisconsin, the middle child of five siblings. A boy who took to making other students laugh during his Catholic grade school years, he later studied theater and communications at Marquette University. Post-graduation, Farley performed with the Ark Improv theater group and the Improv Olympic Theater in Chicago. There, he was mentored by Del Close, who also taught John Belushi, the famed comedian whom Farley looked up to. After joining the cast of the Second City theater, Chris Farley was discovered by Saturday Night Live producer Lorne Michaels. 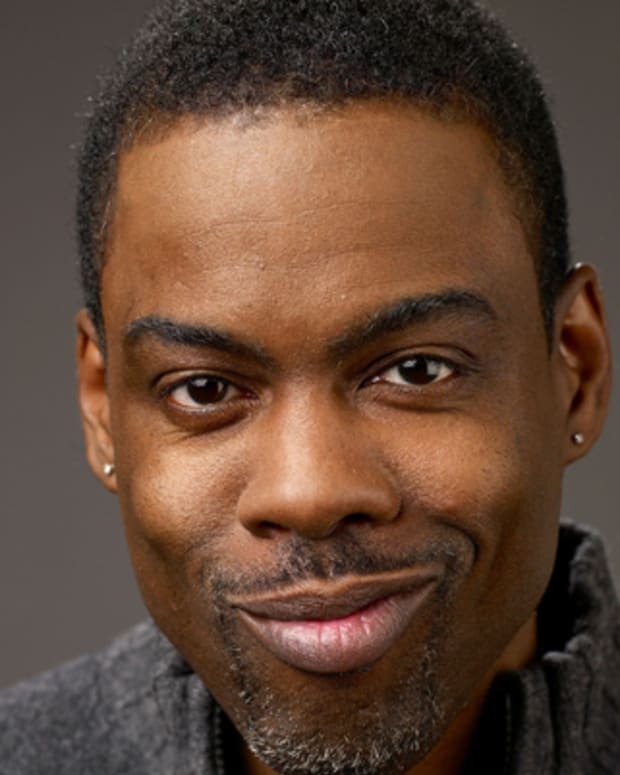 He made his cast debut in 1990 and quickly became known for skits that included doing a Chippendales dance alongside Patrick Swayze, playing motivational honcho Matt Foley (named after a real-life reverend who was friends with Farley) and hosting "The Chris Farley Show," in which he fumblingly interviewed guests like Jeff Daniels and Martin Scorsese. 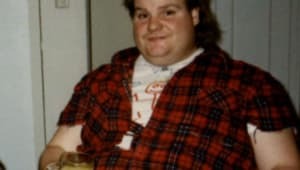 Farley often had a distinctly physical brand of comedy that self-deprecatingly played upon his large size. 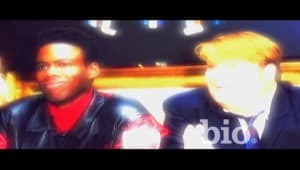 Farley was also able to parlay his SNL success into a big-screen career, making his film debut as a security guard in Wayne&apos;s World (1992) and starring in its 1993 sequel. 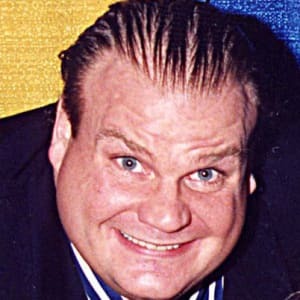 Farley was then featured in Coneheads (1993) and Airheads (1994) before landing his first lead role in the hit Tommy Boy, in which he co-starred with friend and comic partner David Spade. After Farley was featured in the Adam Sandler comedy Billy Madison (1995), he and Spade reunited for 1996&apos;s Black Sheep. The following year, Farley again appeared in a lead role in the martial arts vehicle Beverly Hills Ninja. Outside of his movie stardom, the comedian had major personal demons. Having grown up with a father consumed by alcoholism and Farley himself consumed by fame&apos;s spotlight, he struggled with drugs and liquor, was in and out of rehab more than a dozen times within a two-year span and regularly engaged in highly excessive, out-of-control behavior. Farley spoke of feeling pressured to constantly be an attention-getter, even when not in front of the camera. His manager publicly expressed concern over his client&apos;s well-being via a magazine article, and Spade shared similar sentiments over his friend&apos;s health in an interview. On December 18, 1997, Chris Farley was found dead in his Chicago apartment after an extreme binge of substance use and party-hopping. 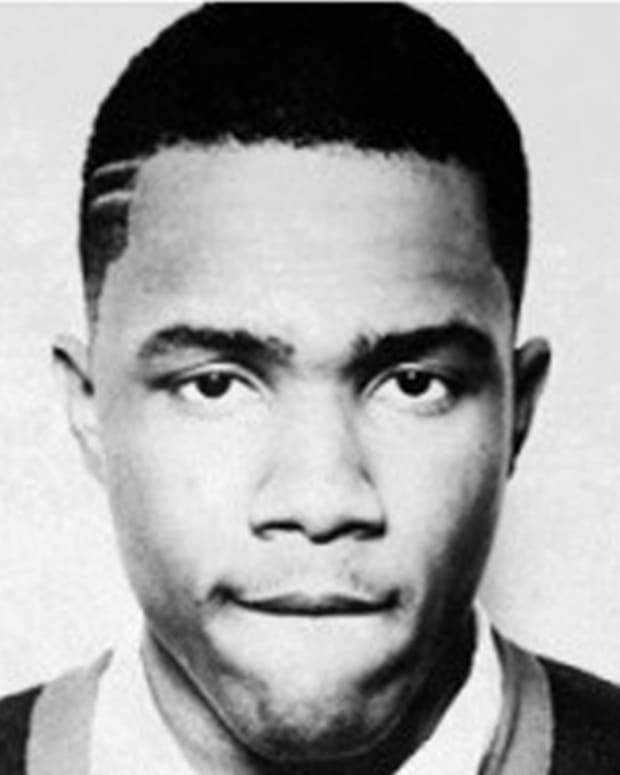 It was later declared that he died of an overdose of cocaine and morphine exacerbated by advanced heart disease. 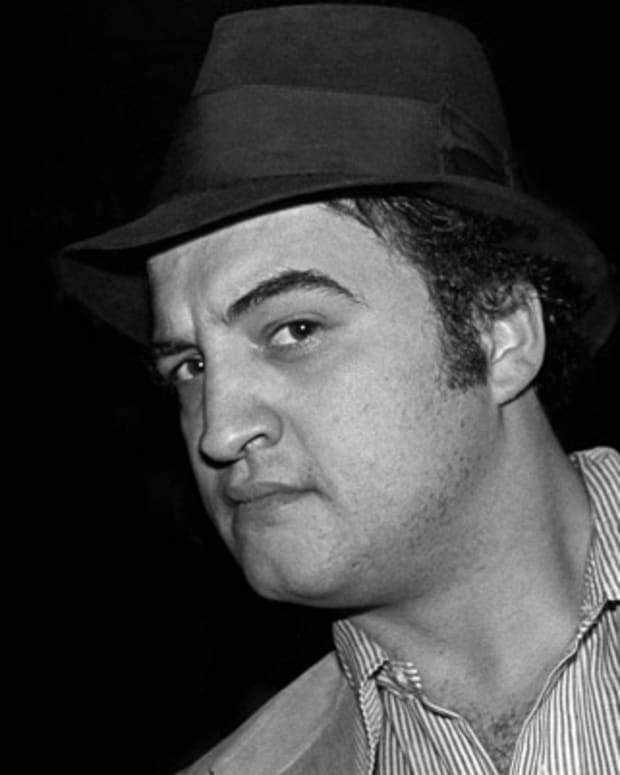 He was 33, the same age at which Belushi died from an overdose. Before his death, Farley had completed two films, Almost Heroes and Dirty Work, both of which were released in 1998. Years later, in the summer of 2005, the actor received a posthumous star on the Hollywood Walk of Fame. 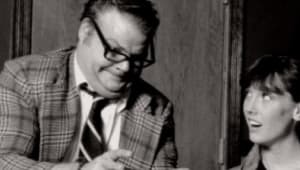 A book on Farley&apos;s career, The Chris Farley Show: A Biography in Three Acts, was published in 2008 under Viking, with writing by Tommy Farley Jr. (Chris&apos;s older brother) and Tanner Colby. Farley&apos;s name returned to the news in 2017 when Make Him Smile, a company operated by the comedian&apos;s family to protect his property rights, sued the Wisconsin-based Trek Bicycle Corporation for naming its "fat bike" line "Farley." The suit alleged that Trek misappropriated Farley&apos;s name and traded on his "fat guy" brand of comedy. 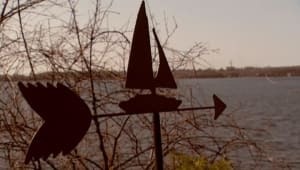 The two sides reached a settlement in June 2018 that reportedly allowed Trek to continue making Farley bikes. 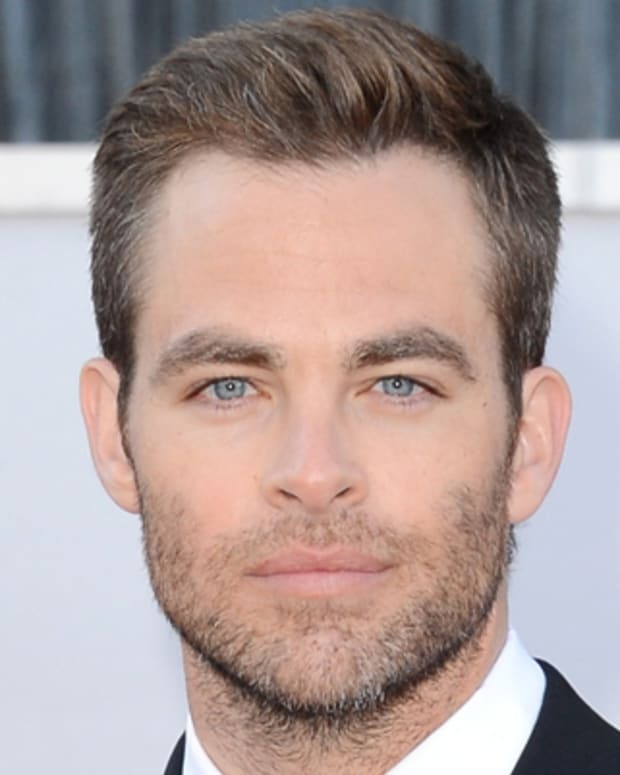 Chris Pine is an American actor who portrayed a young Captain James Kirk in the 2009 remake of Star Trek and its 2013 sequel, Star Trek Into Darkness. Chris Kelly is best known for making up one half of the rap duo Kris Kross, who had a No. 1 hit with their 1992 song "Jump." 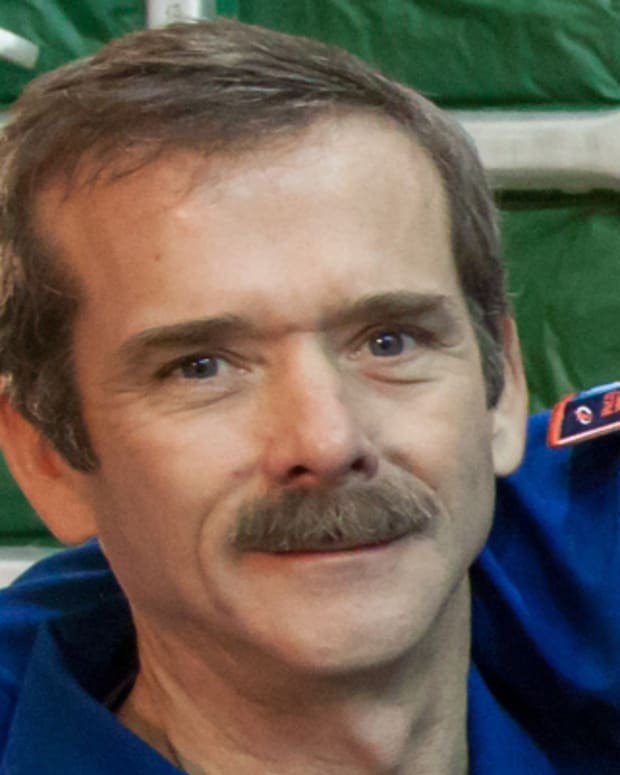 Chris Hadfield is a pioneering Canadian astronaut who became a global celebrity through his Twitter feed while aboard the International Space Station in 2013. 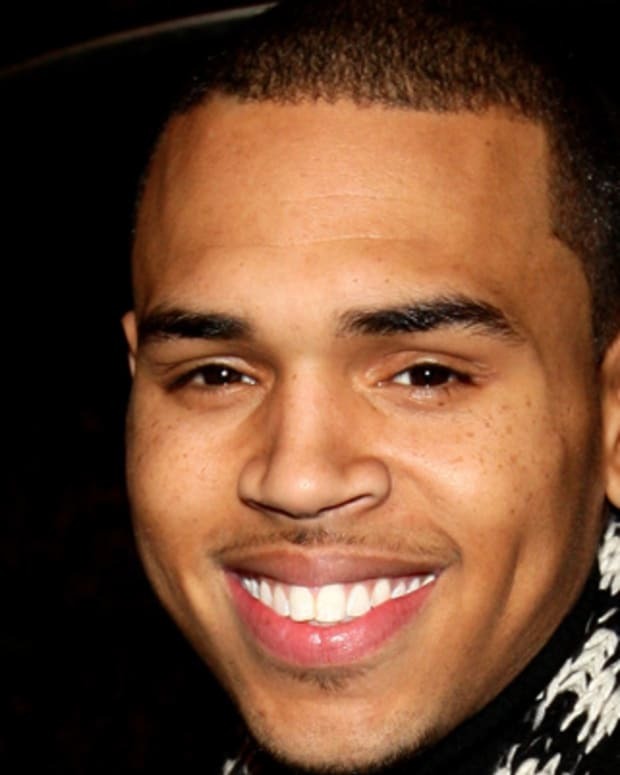 Chris Brown was arrested Thursday night in West Palm Beach, Florida, on an out-of-county warrant from last year, although authorities did not release further details. 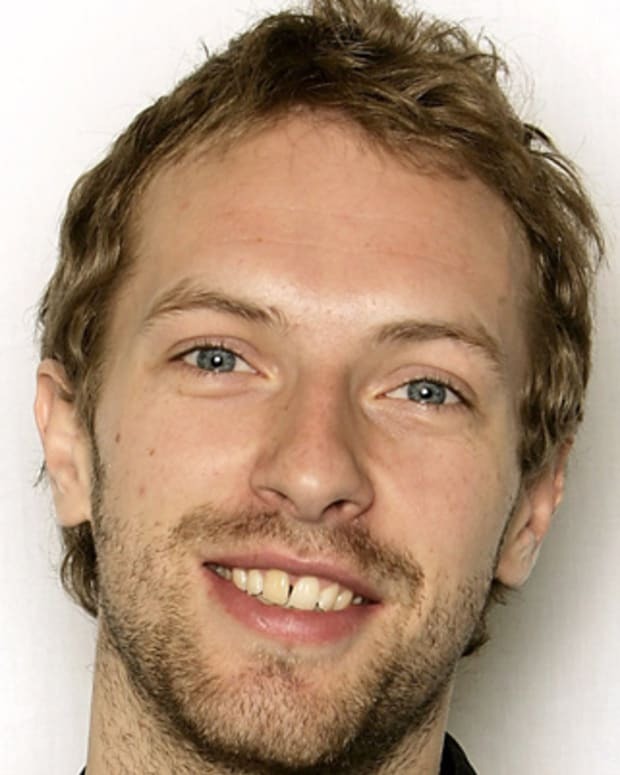 The singer was performing as part of a nationwide tour; he was booked and released on bail in an hour.